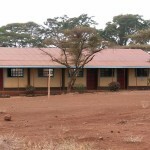 who lives closer to the school. 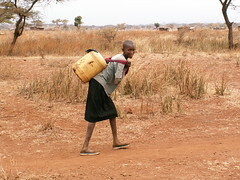 uncle, she is treated not so much as family but as a servant. 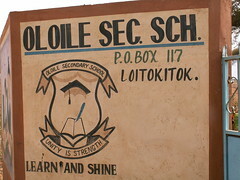 small lantern so she can do her homework alone at night. 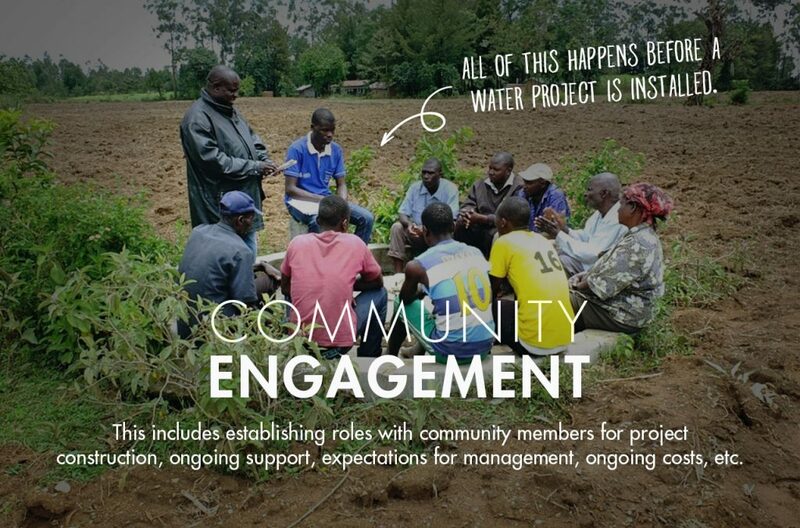 huge impact. 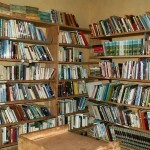 It is hard for us to imagine. 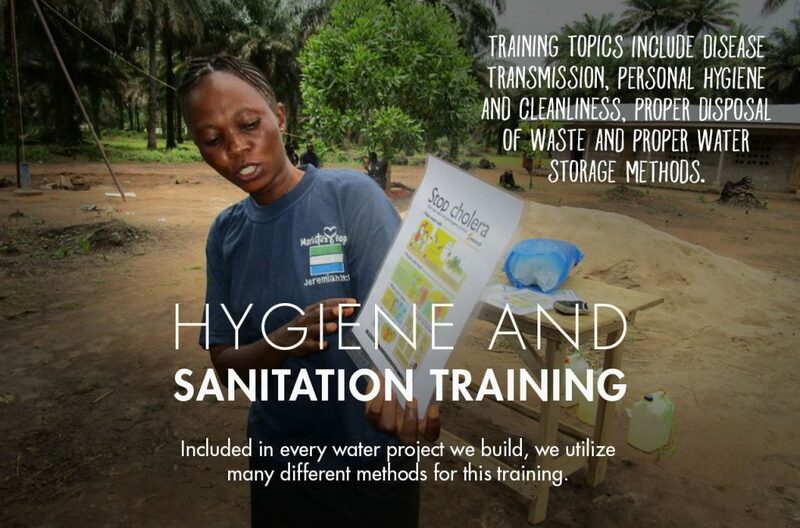 About a year ago, three people stepped up to change lives. 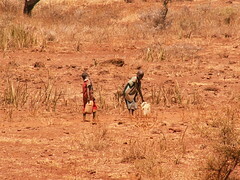 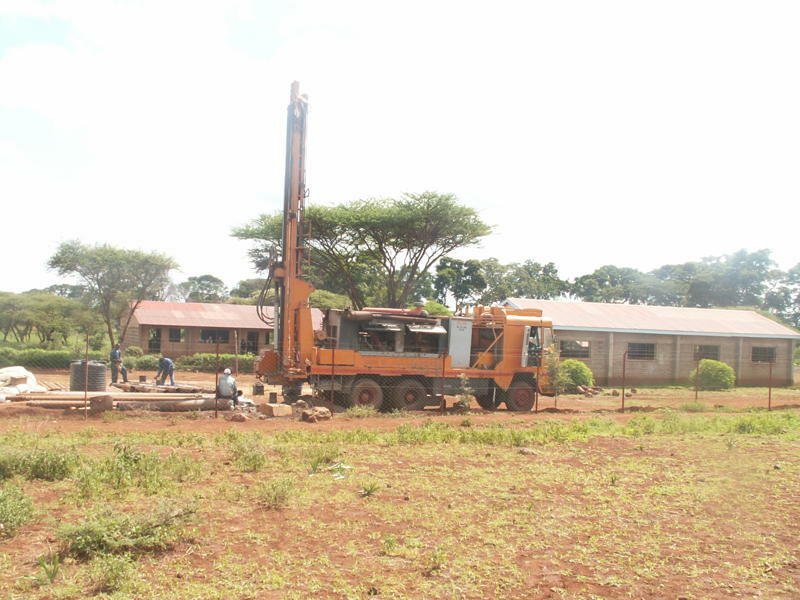 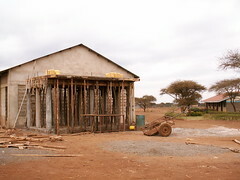 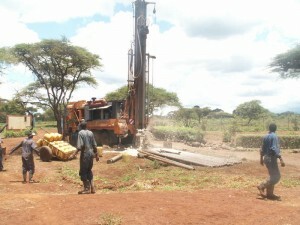 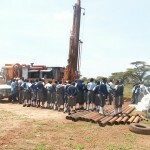 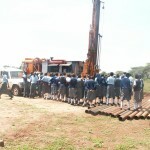 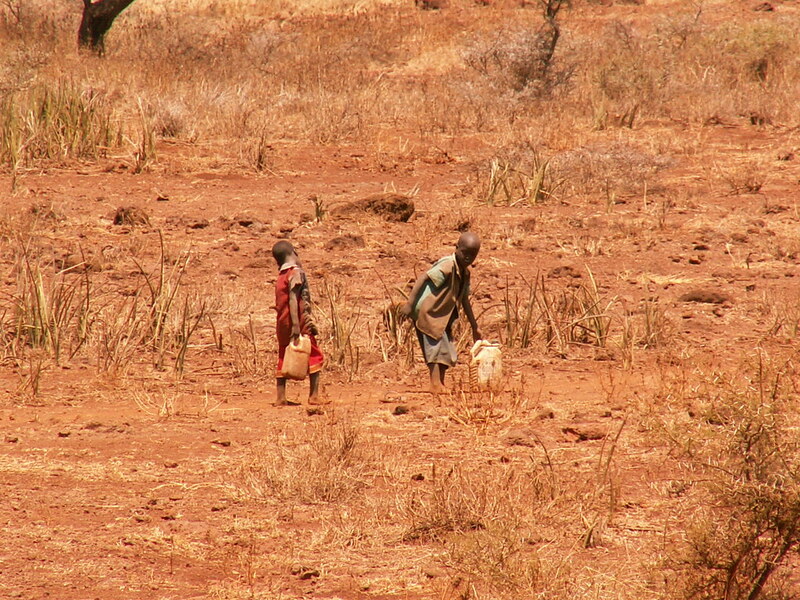 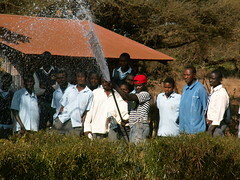 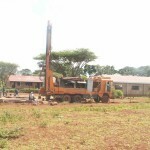 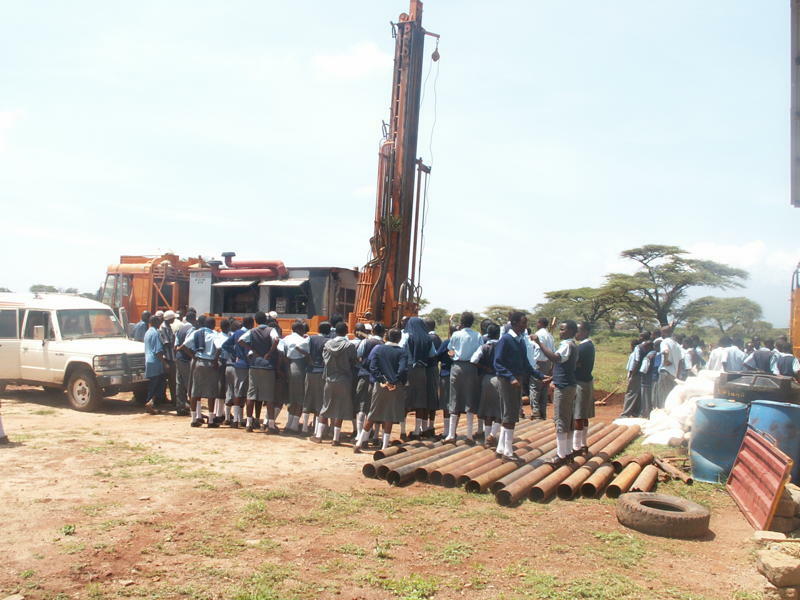 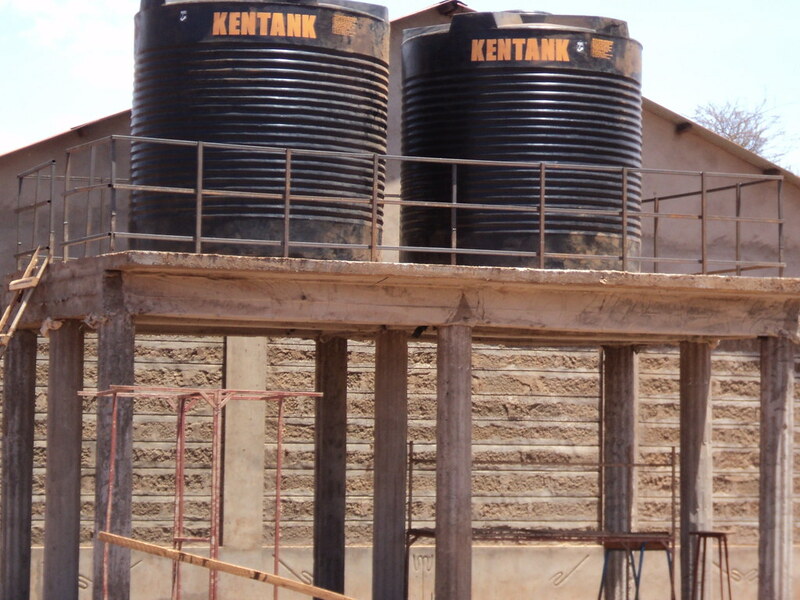 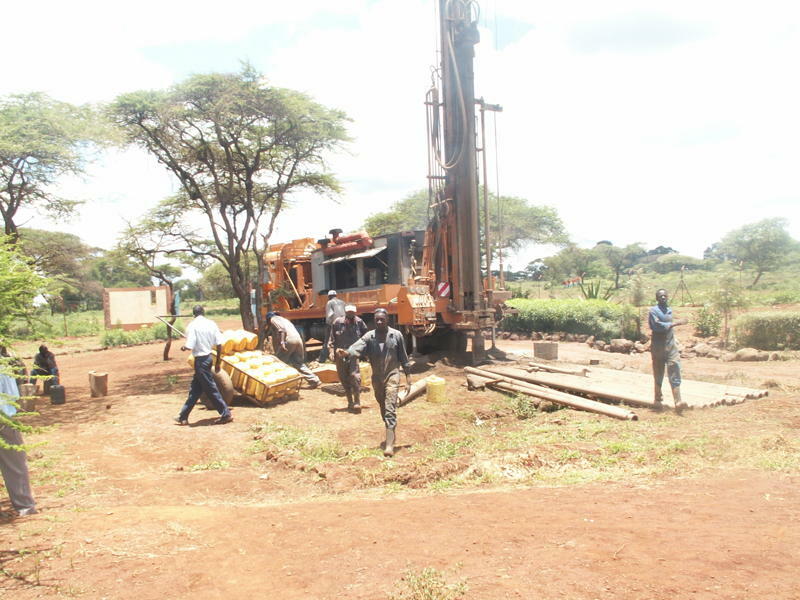 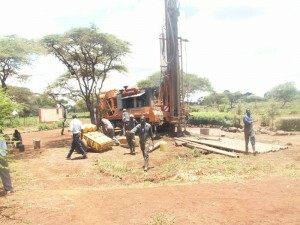 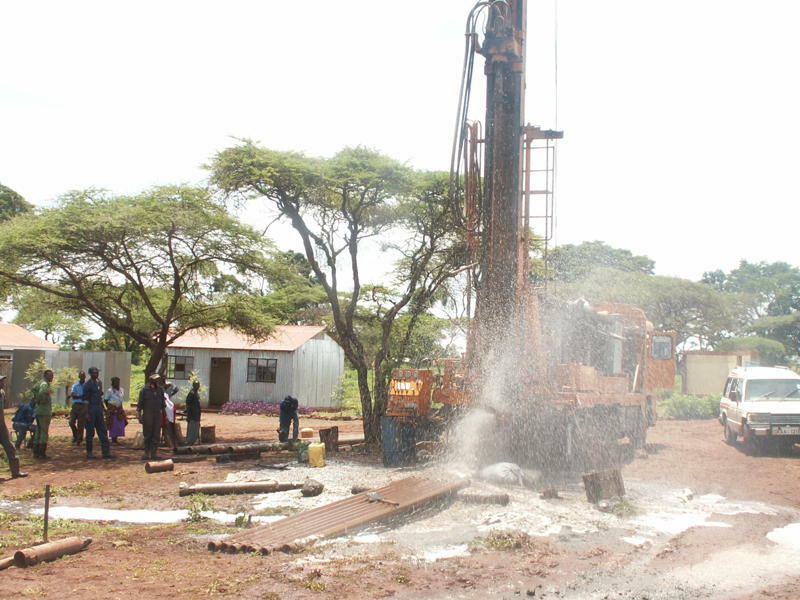 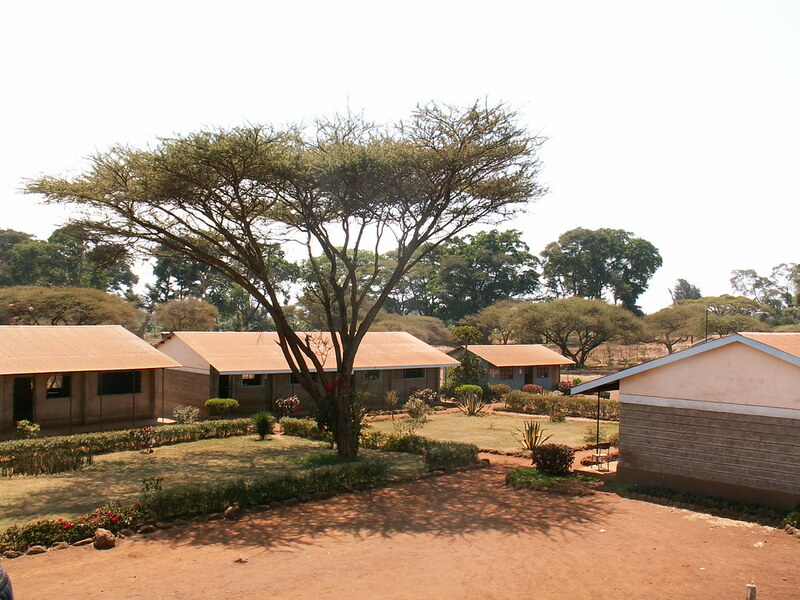 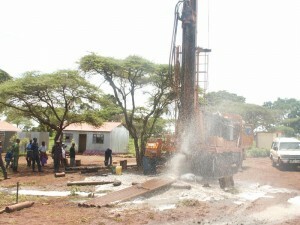 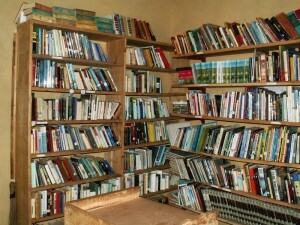 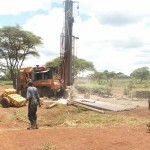 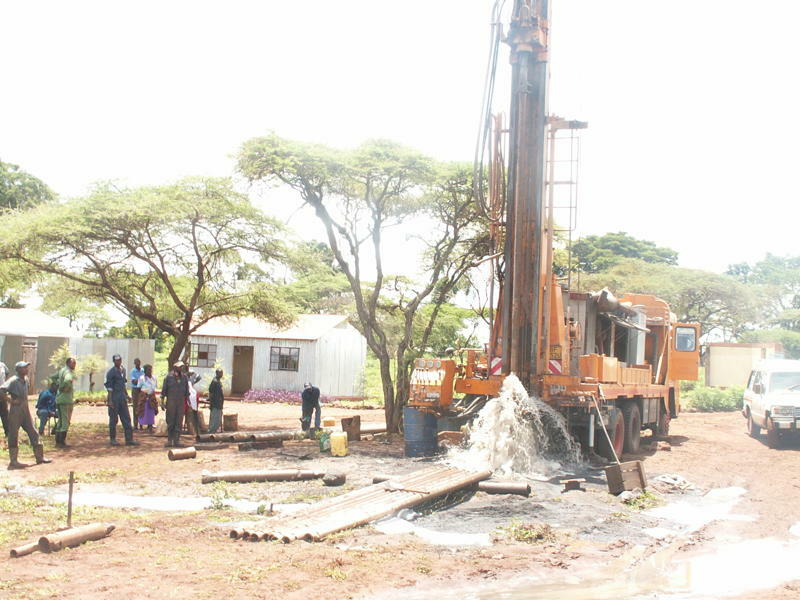 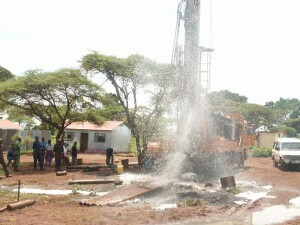 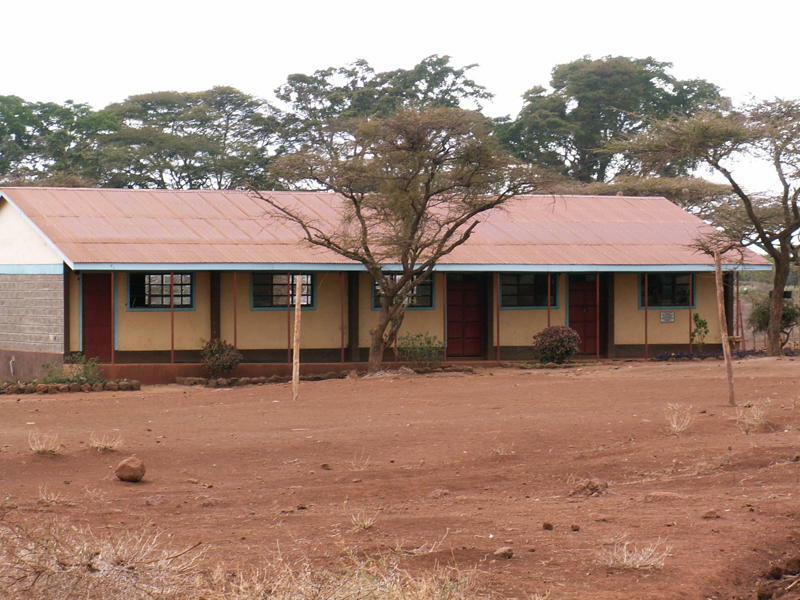 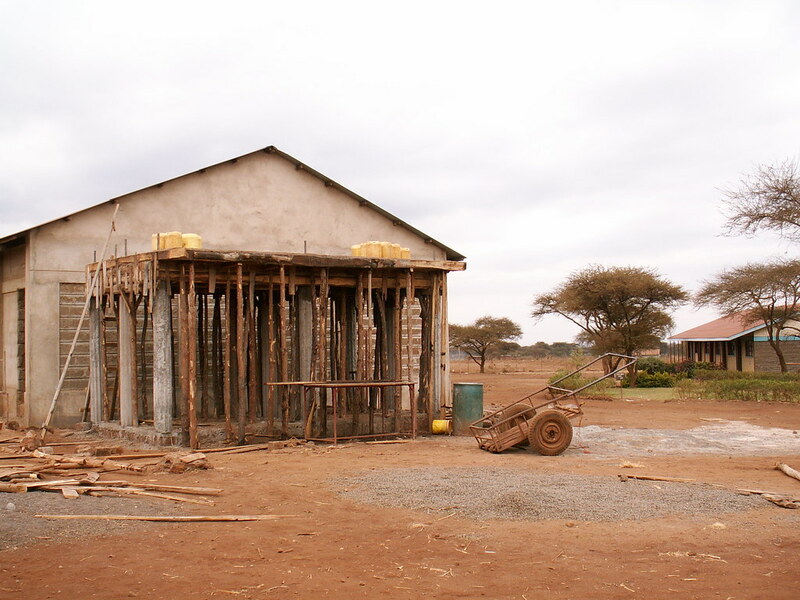 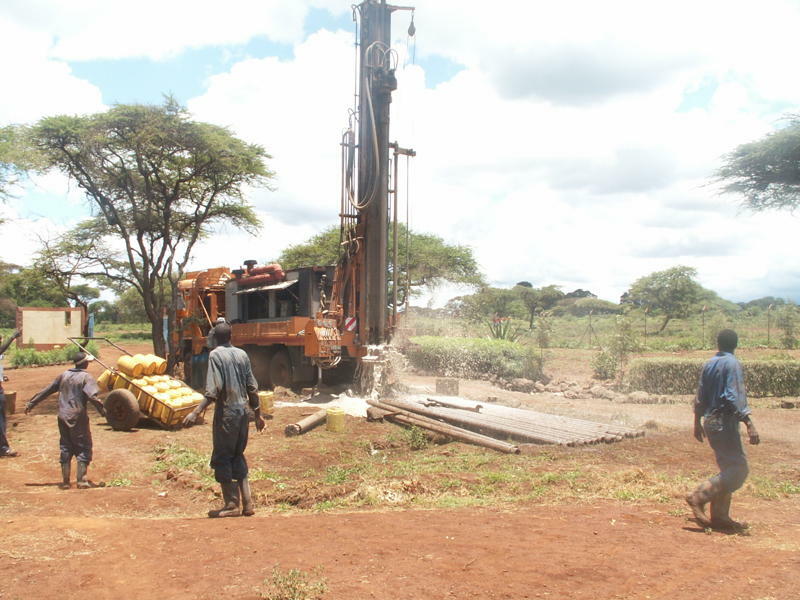 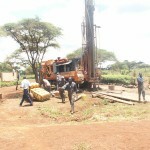 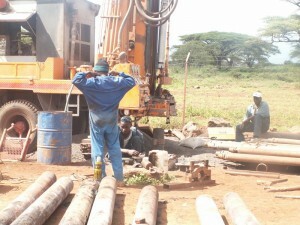 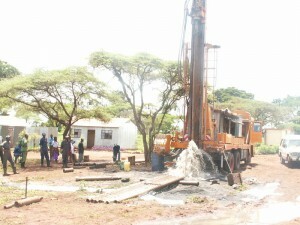 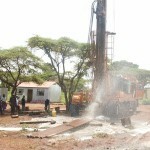 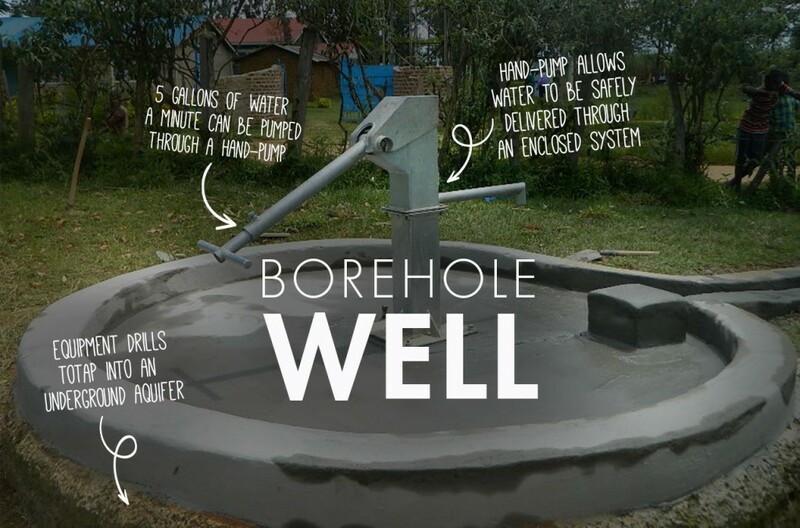 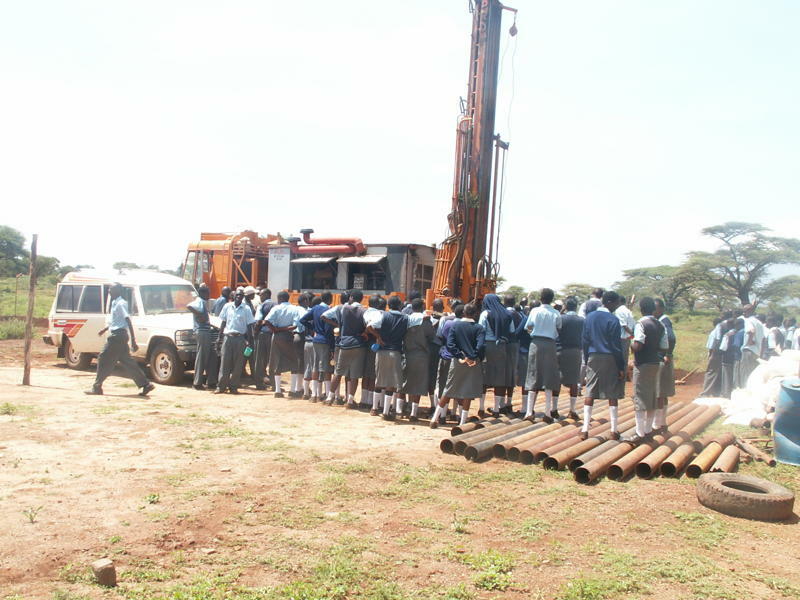 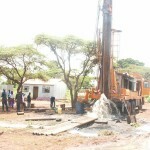 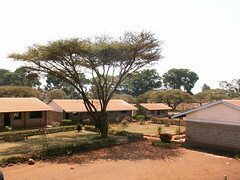 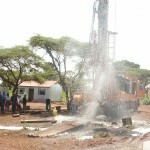 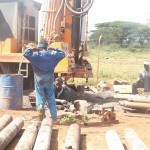 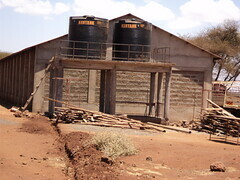 The first two helped fund the actual drilling of this very deep borehole in Southern Kenya. 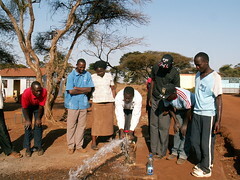 The cost was high, as was the risk, but they agreed to be a part of this very special water project with us. 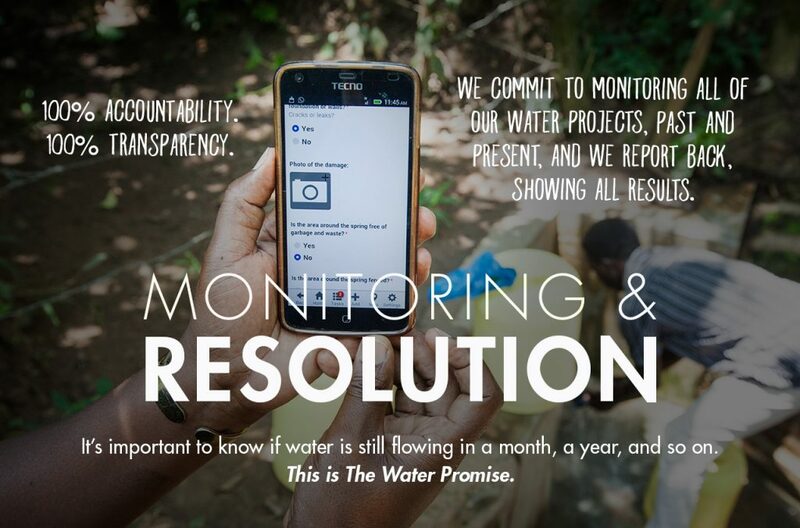 Within a year, we had great news to share. 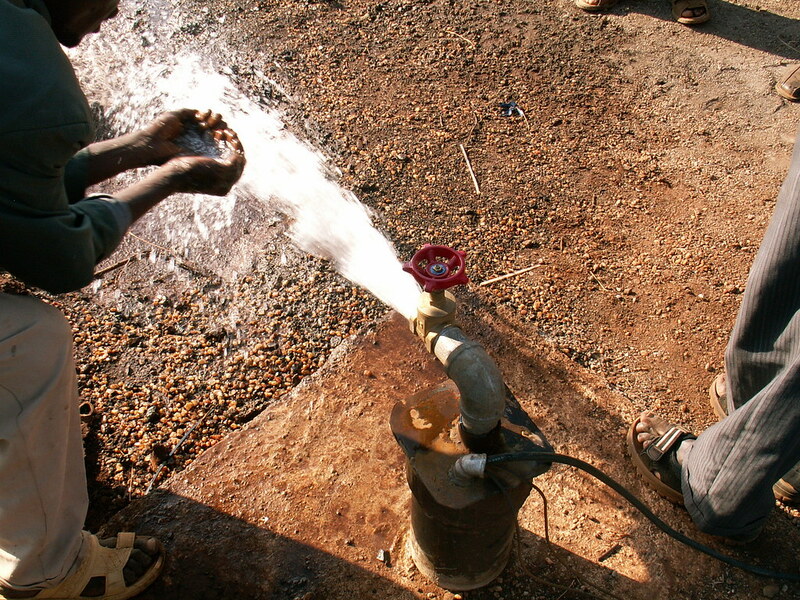 Water! Lots and lots of it… But, it was very, very deep. 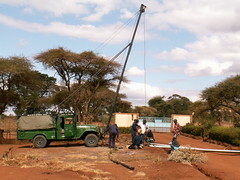 The hand pump they tried to install just couldn’t manage the weight. 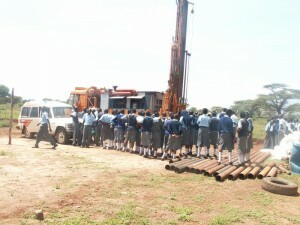 And that’s when one student, and a school helped change another school forever. 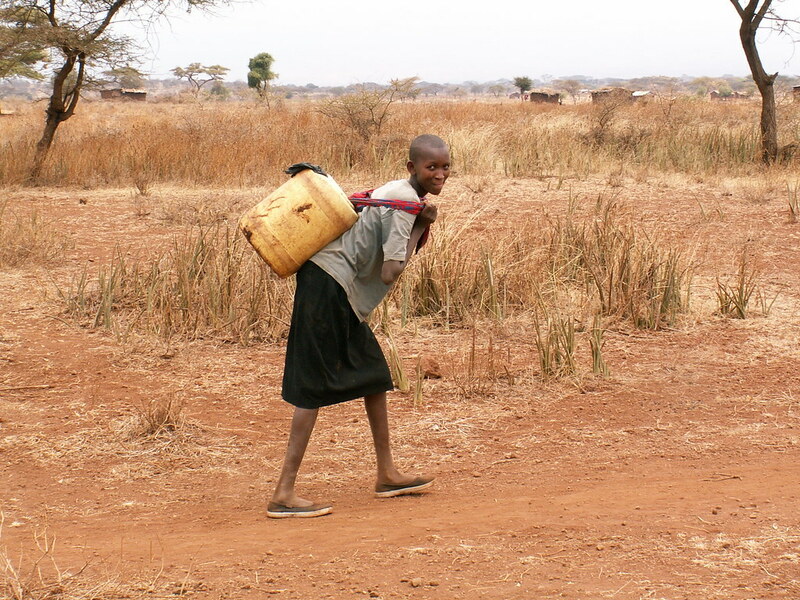 A 4th-grader (at the time), Nate Roberts, stepped to line, took a shot at raising funds and helped bring this life giving water to the surface. 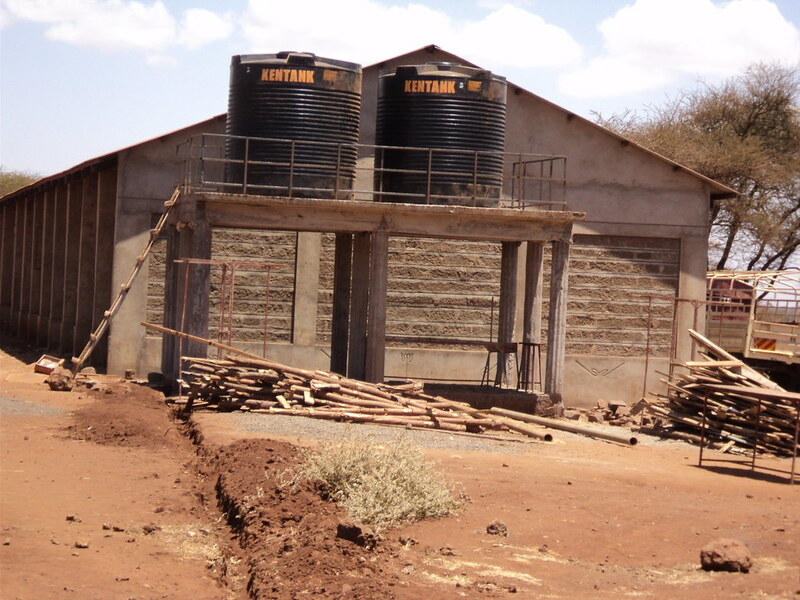 Nate raised $14,000 with his school and friends and paid for the deep well pump and water tanks needed to make this system work. 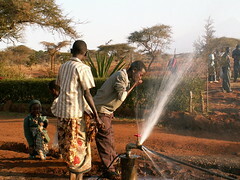 His parents note that he simply came home one day and let them know what he was up to! 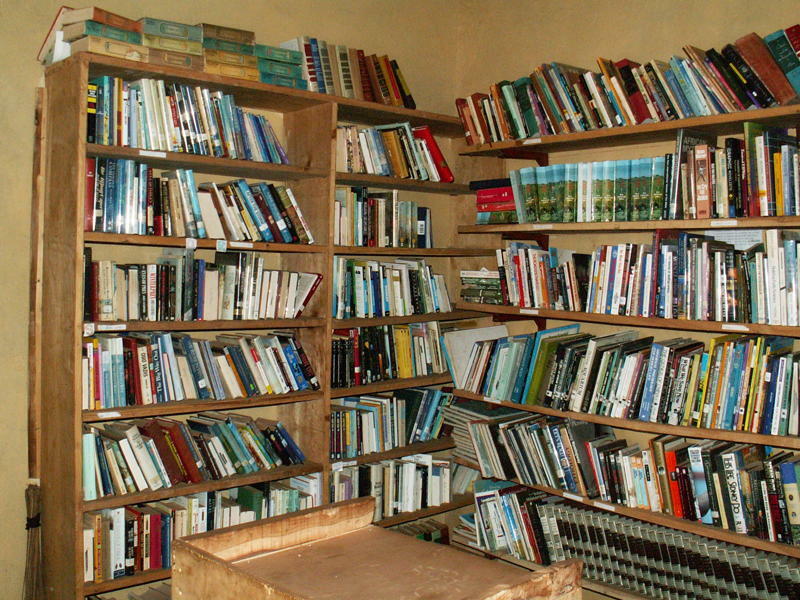 Through the process, he’s changed the lives of his schoolmates and his community. 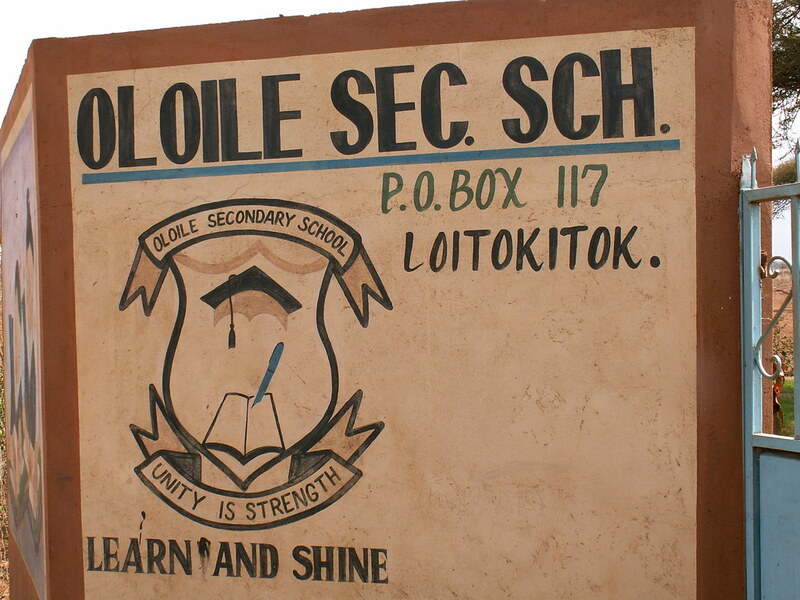 And together the supporters of the new well in Oloile have changed the lives of hundreds of students and friends just like them, half a world away.